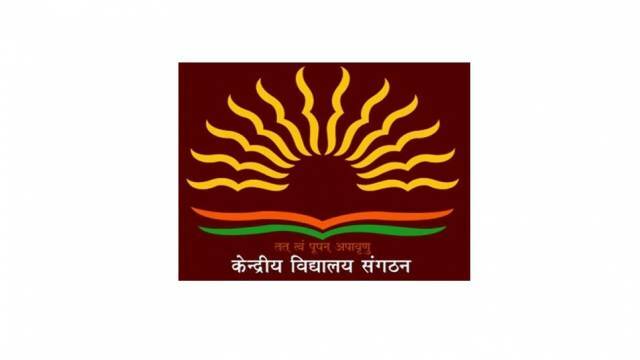 The notification for the academic session 2019-2020 of Kendriya Vidyalaya Sangathan (KVS) has been released. The admission schedule is available on the official website of KVS—kvsangathan.nic.in. Students should visit the official website to check all the important details regarding the admission. Advertisement for admission: Last week of February. Online registration for Class I: 01 March 2019, from 8 am. Last Date of online registration for Class I: 19 March 2019, till 4 pm. Declaration of the provisionally selected list for class I and admissions for Class 1: 1st list- March 26/ 2nd list- 09 April 2019 (if seats remain vacant)/ 3rd list 23 April 2019 (if seats remain vacant). Extended date for second notification for admissions to be made under RTE provisions (class I), if sufficient applications not received under RTE provisions: Notification – March 30/ Registration 30, 2019 to April 6, 2019,/ Admissions: 08 April 2019, to 15 April 2019. Registration for class II onwards (except class XI)- subject to availability of vacancies in a particular class: 02 April 2019, from 8 am to 09 April 2019, till 4 pm. Note: During School hrs. KV students: Display of admission list & admissions for Class XI: Within 20 days after the declaration of Board results. Non-KV students: Registration, display of admission list & admissions in Class XI.